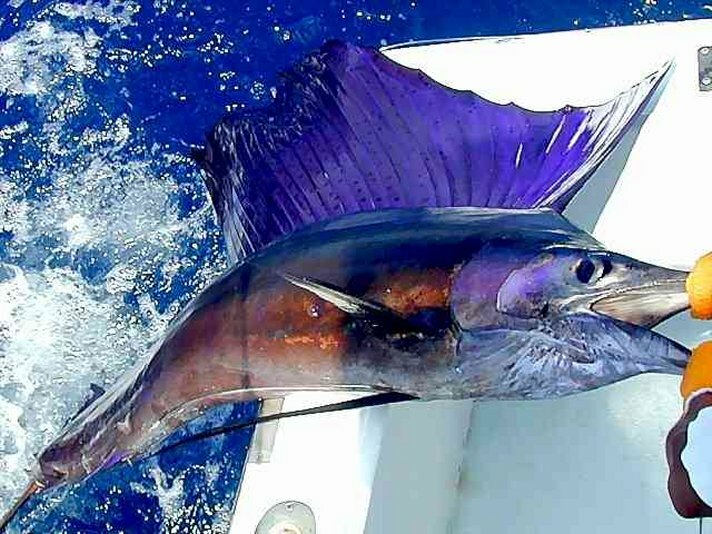 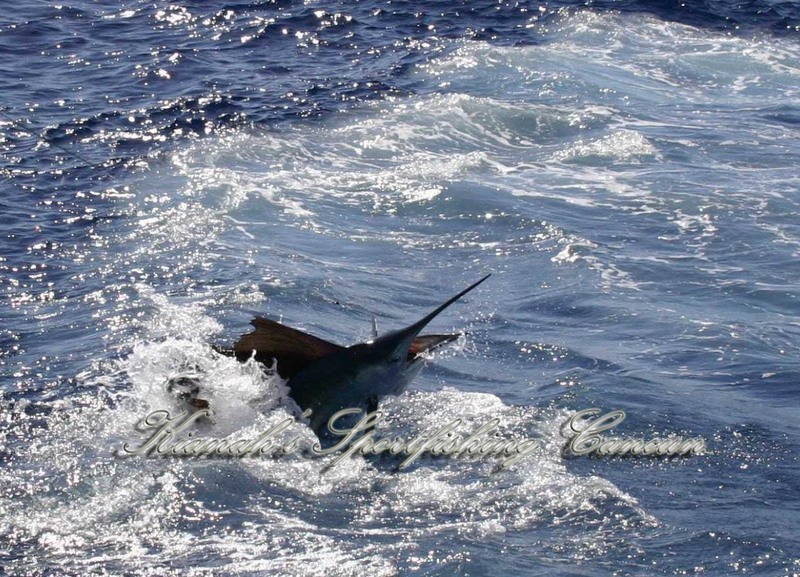 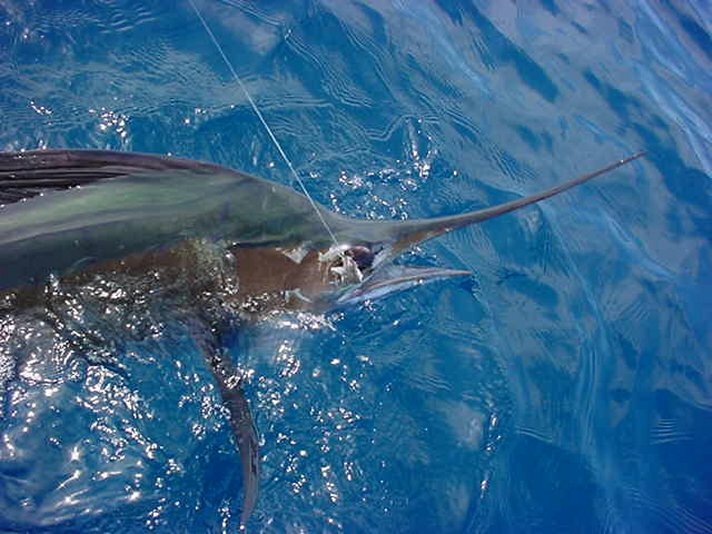 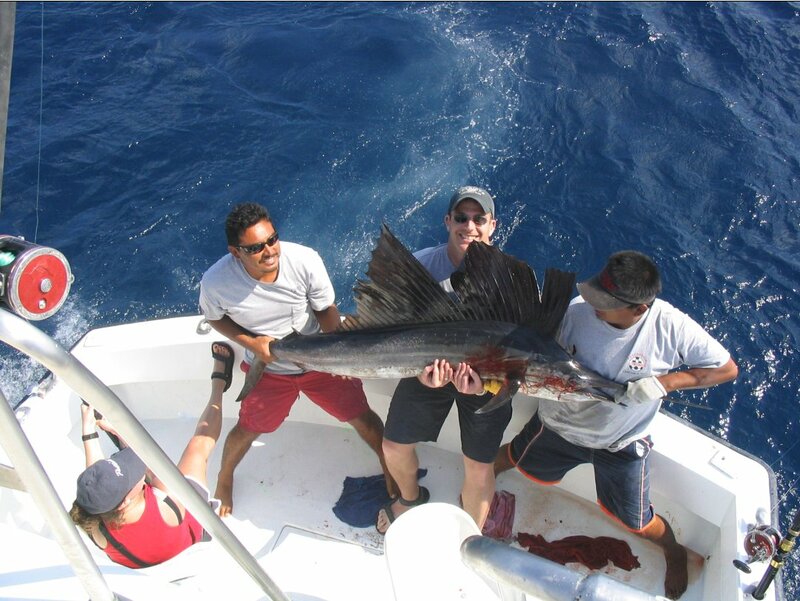 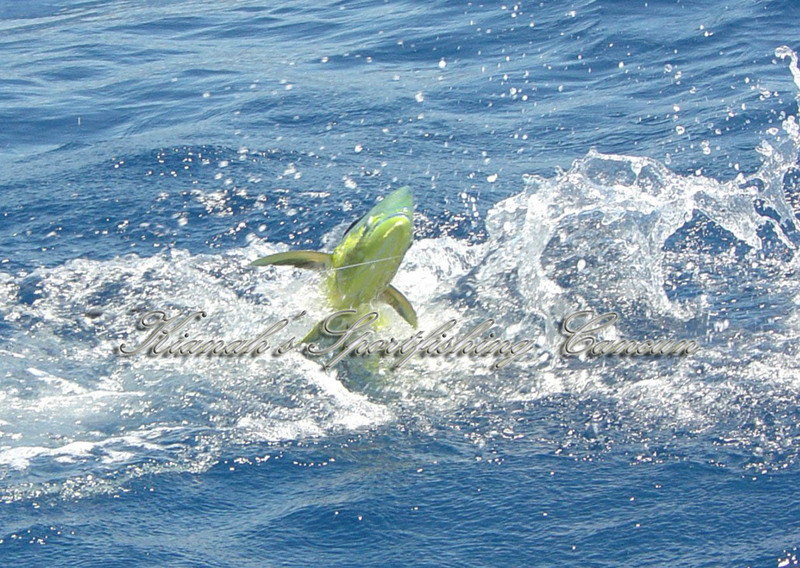 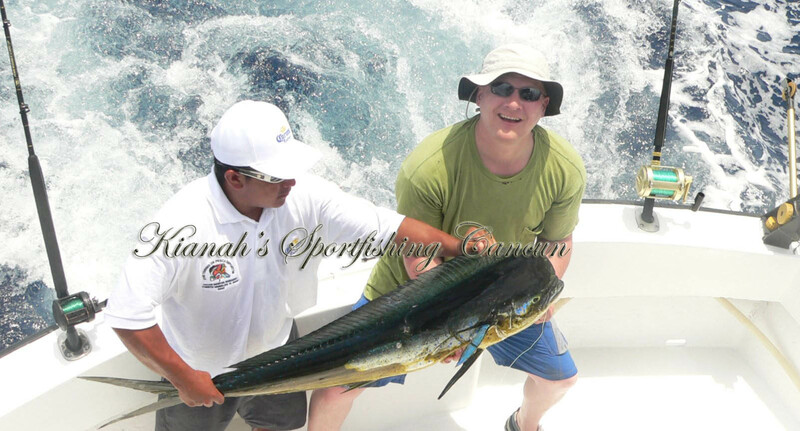 You can contact us through e-mail and Make a Reservation to fish in Cancun, Isla Mujeres, Riviera Maya. 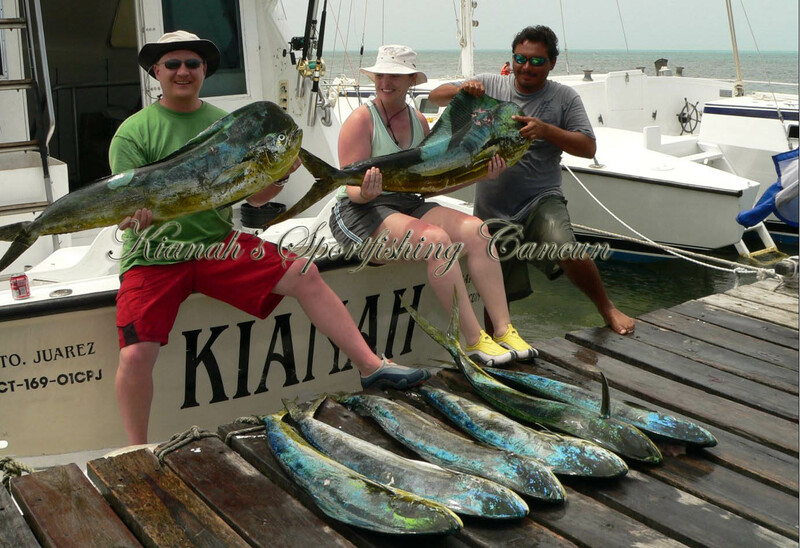 *Hotel in Cancun or Isla Mujeres. 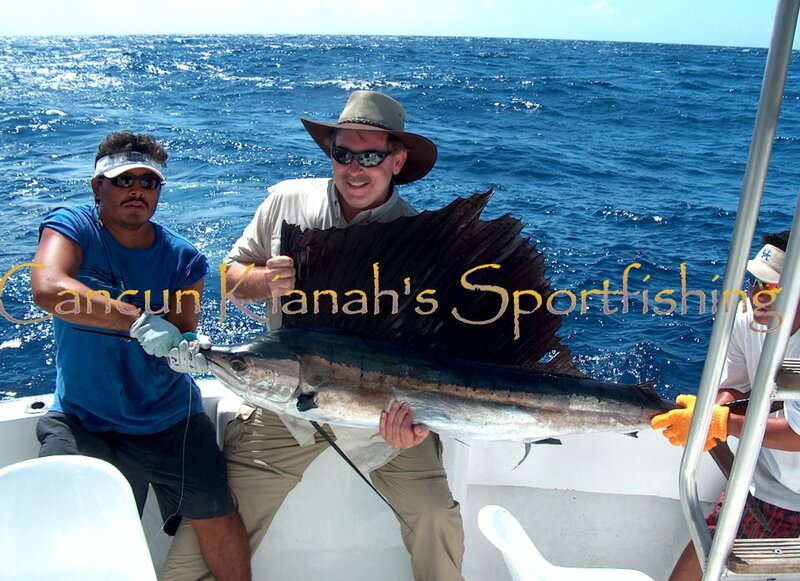 *Phone number and best time we should call. 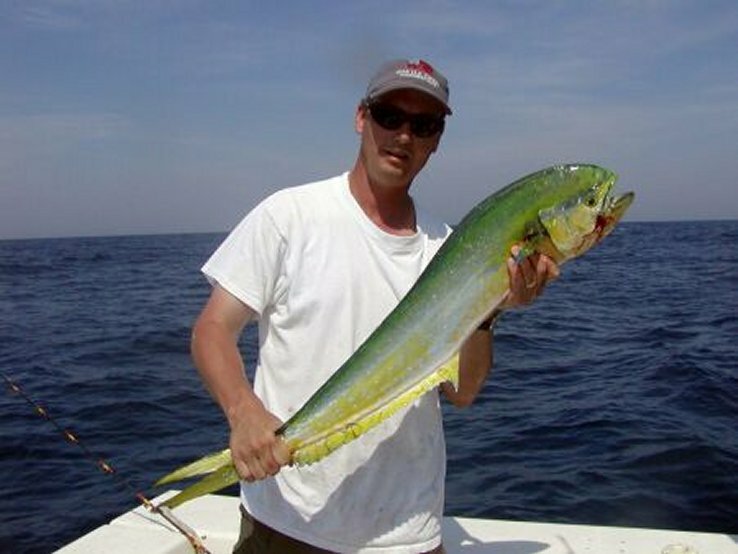 *Amount of time that you wish to fish for. 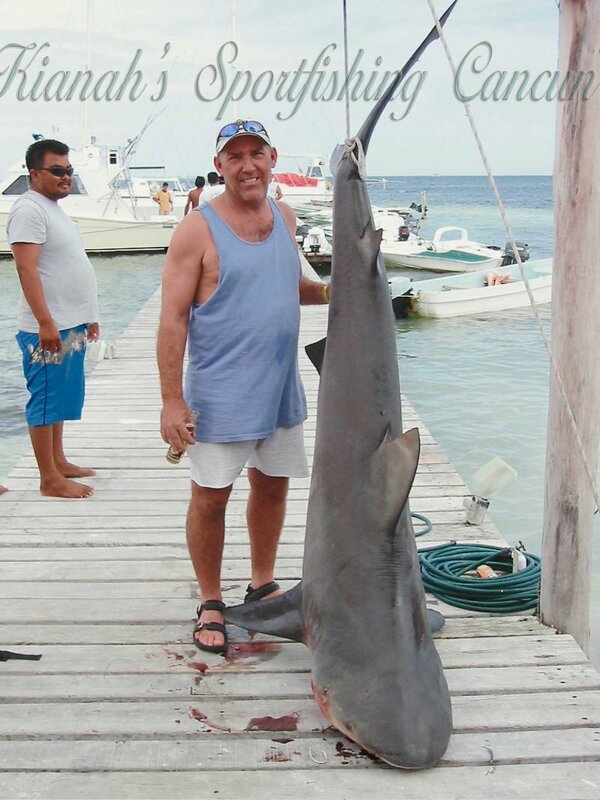 *date and second date as an option. 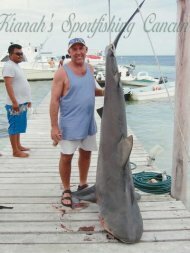 Shared fishing in mind ? 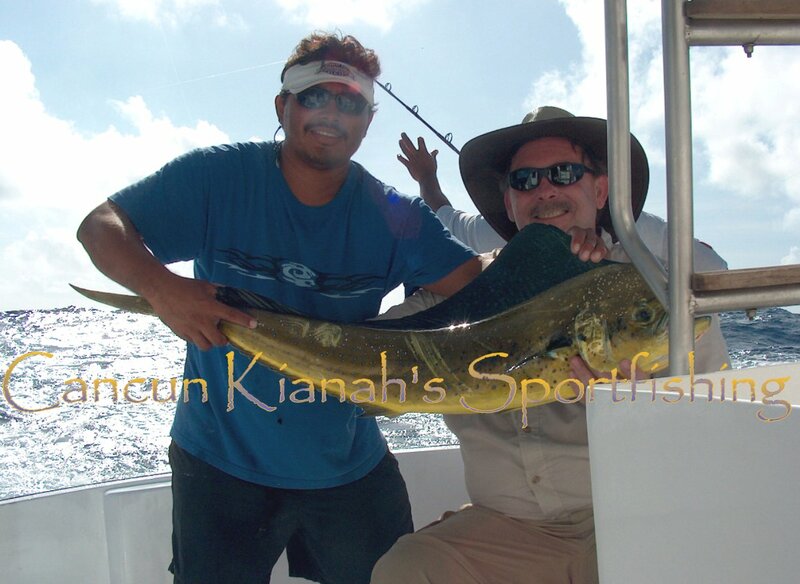 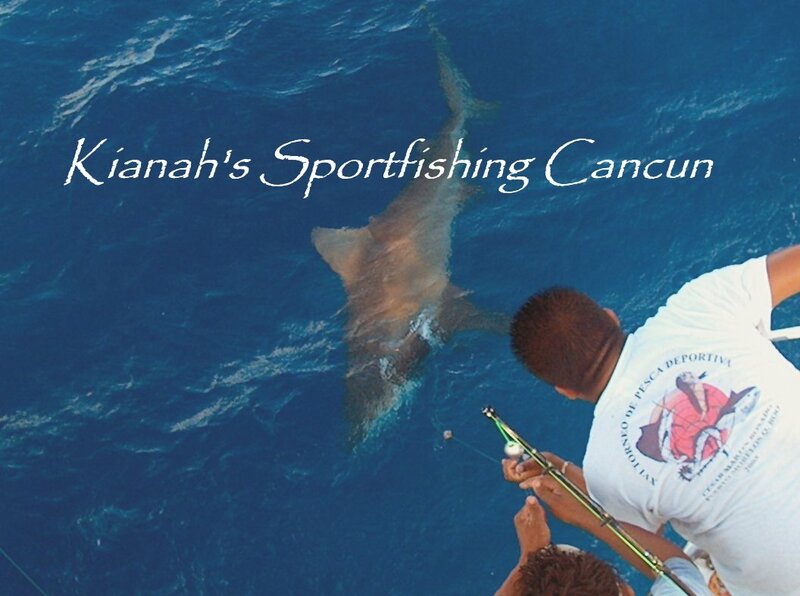 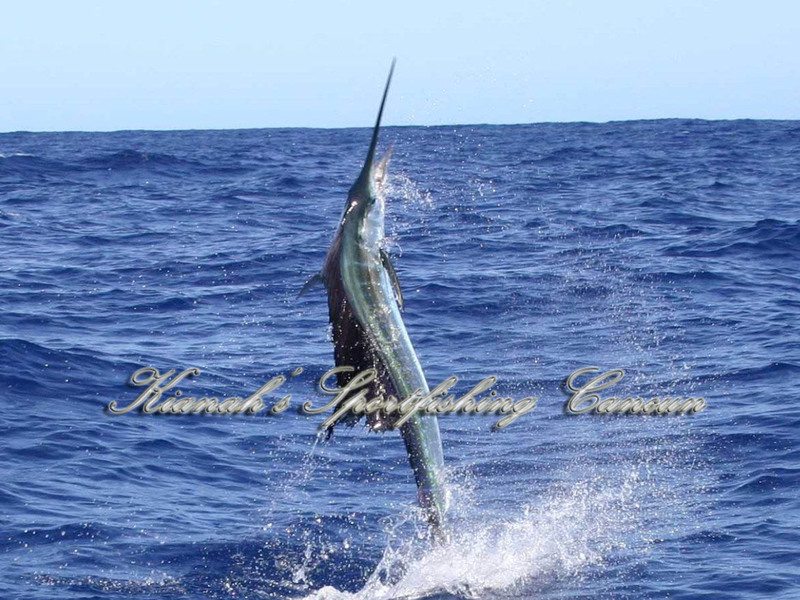 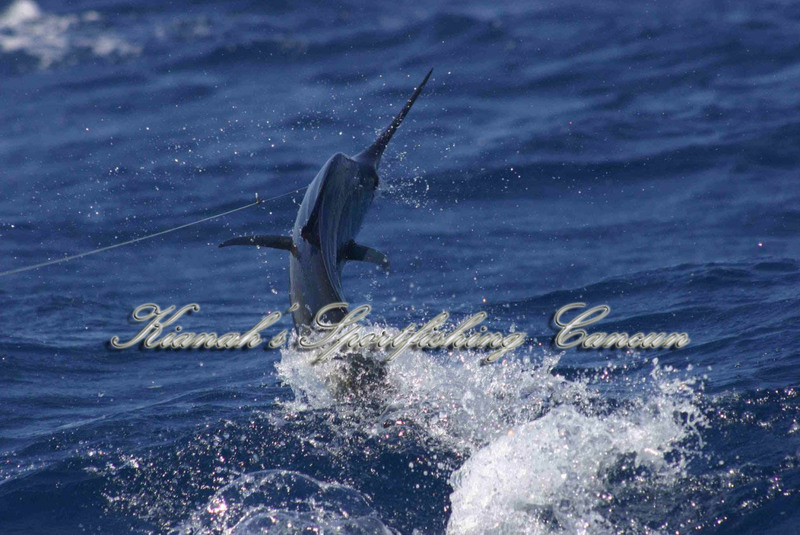 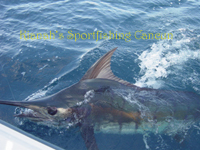 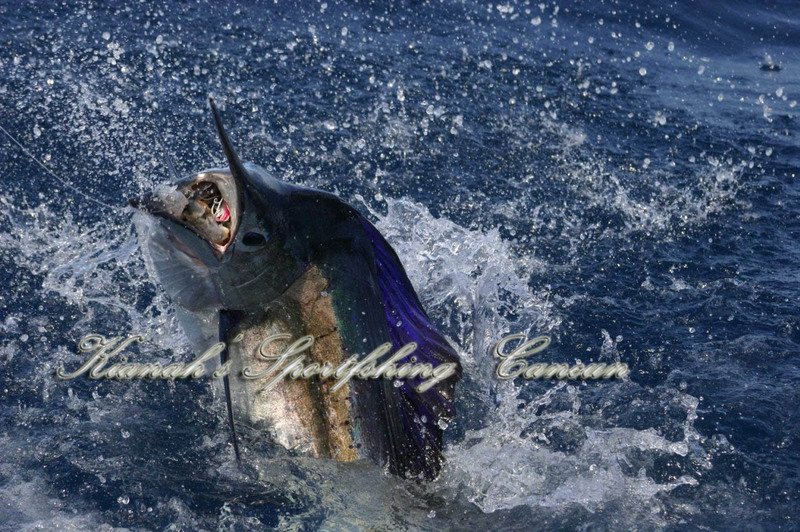 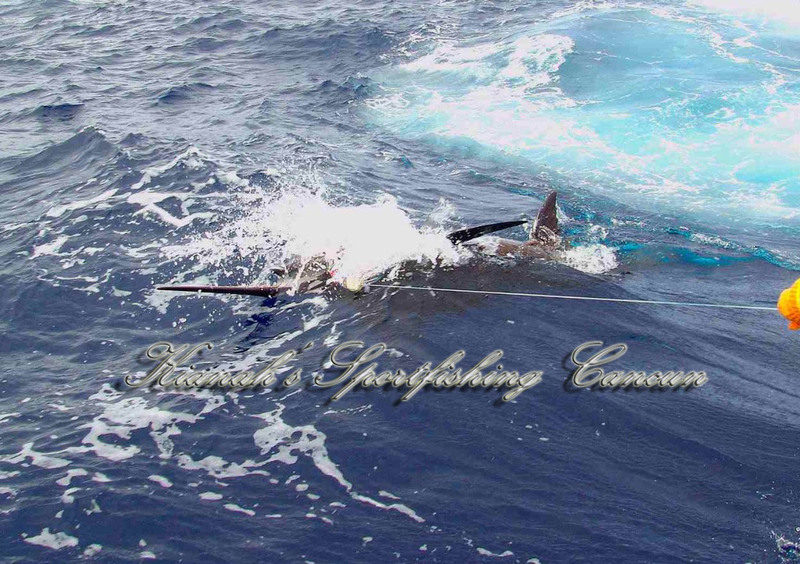 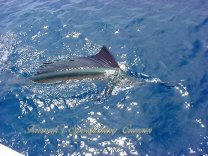 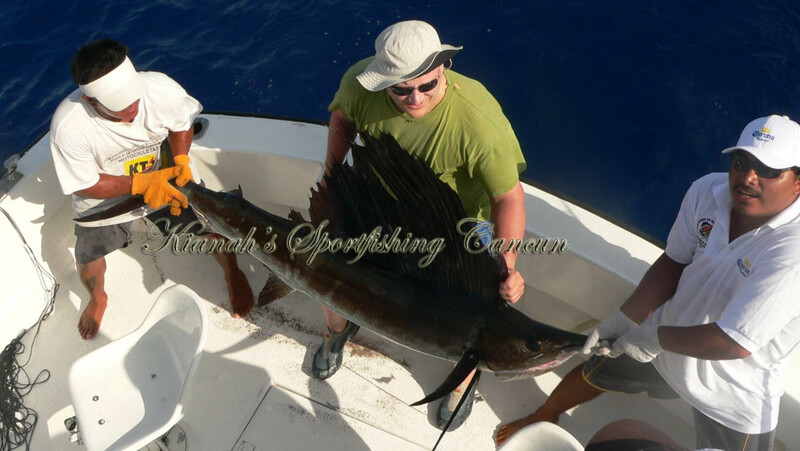 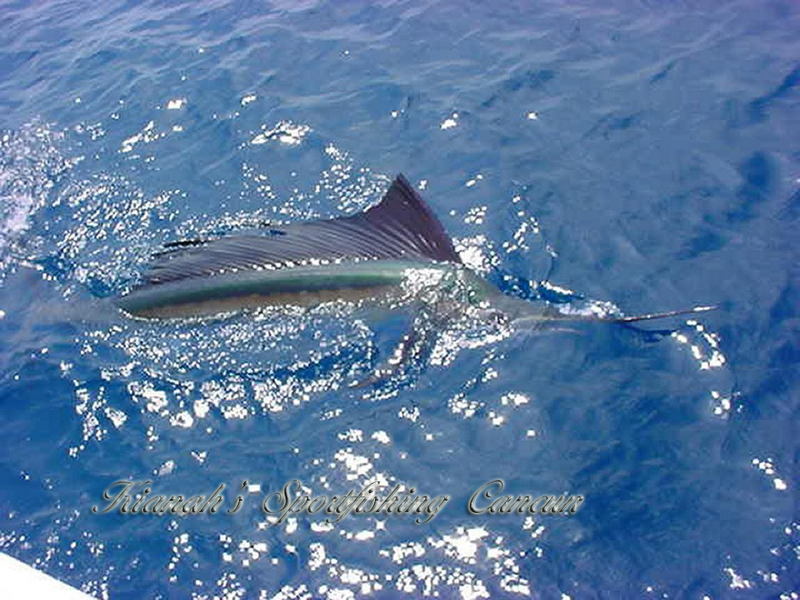 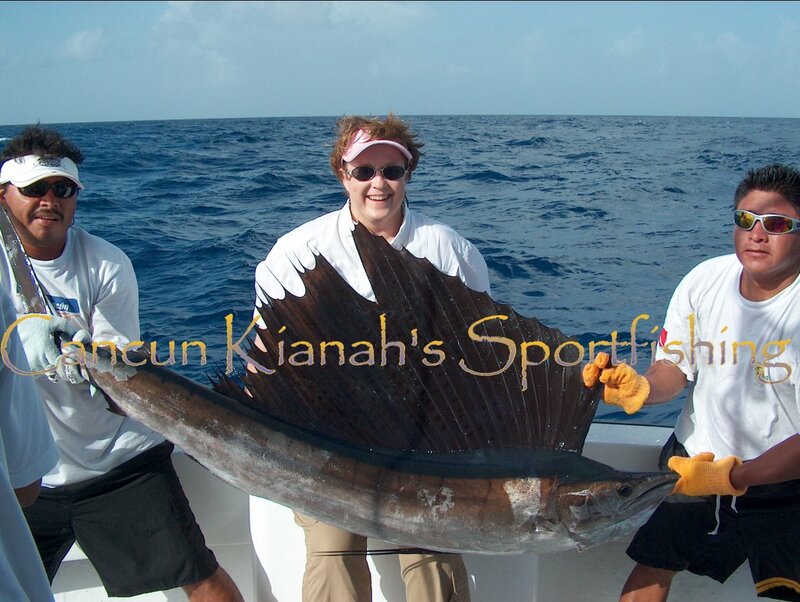 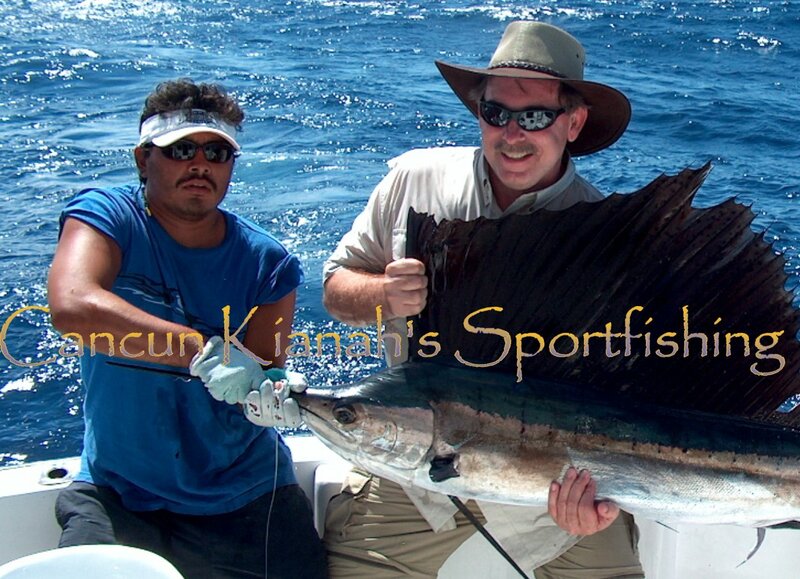 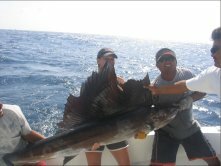 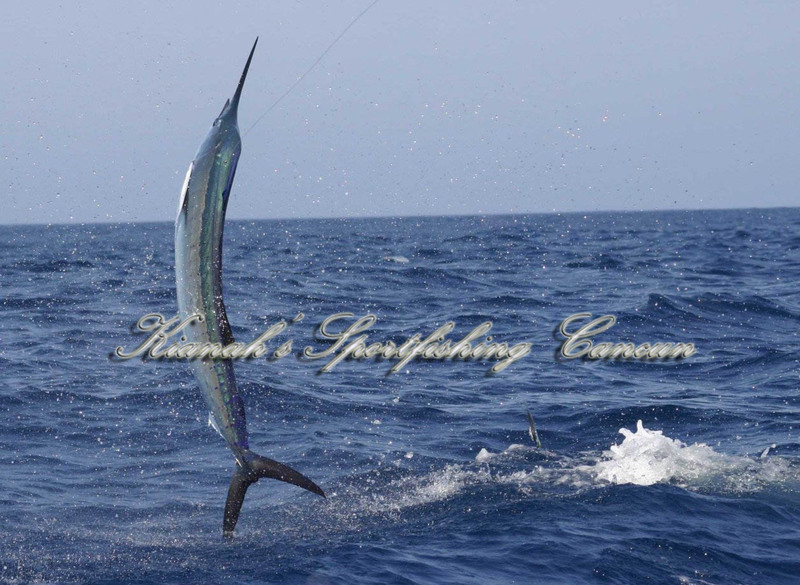 Main website for Kianah’s Sportfishing Cancun.